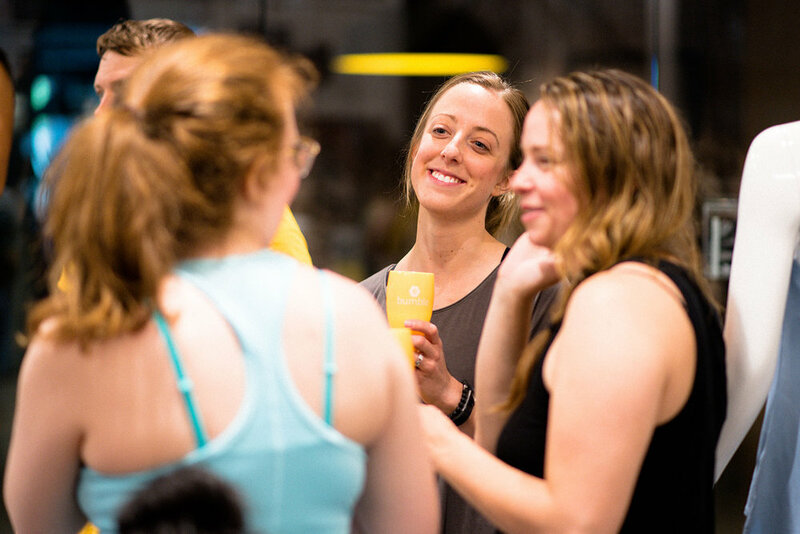 Join us on May 19th from 11:00am-1:00pm at The Bar Method Twin Cities for a 45 minute express barre class, followed by mimosas and panel discussion about balancing physical and mental health. 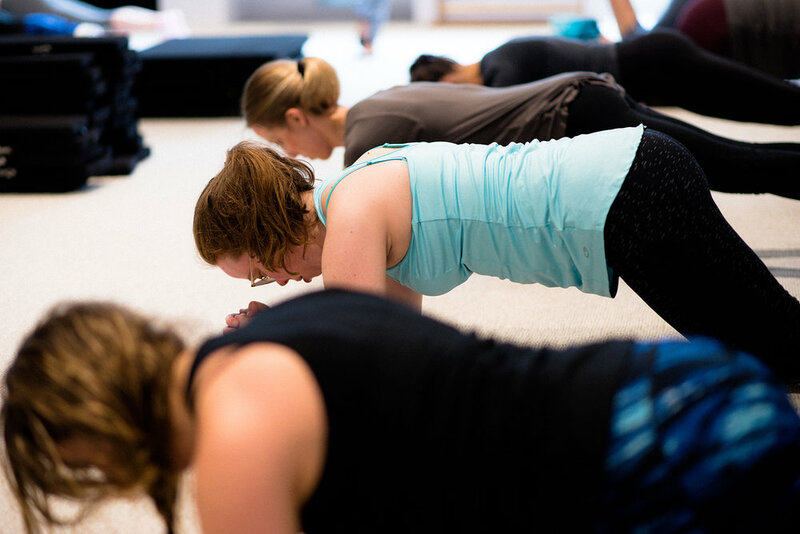 The Express class is a 45-minute, fast-paced, full-body sculpting workout. It starts with warm-up and upper-body, then moves into thigh & seat work. Next, the curl section tones & strengthens your core/abs, followed by back-dancing & a final stretch. Liz and Dan Krueger of DK Fit. DK Fit is the go-to customization fitness resource professionally developed for anyone! They created their business for beginners in mind. They will teach you how to establish a routine, refresh your eating habits, track your progress and double your efforts in the gym. 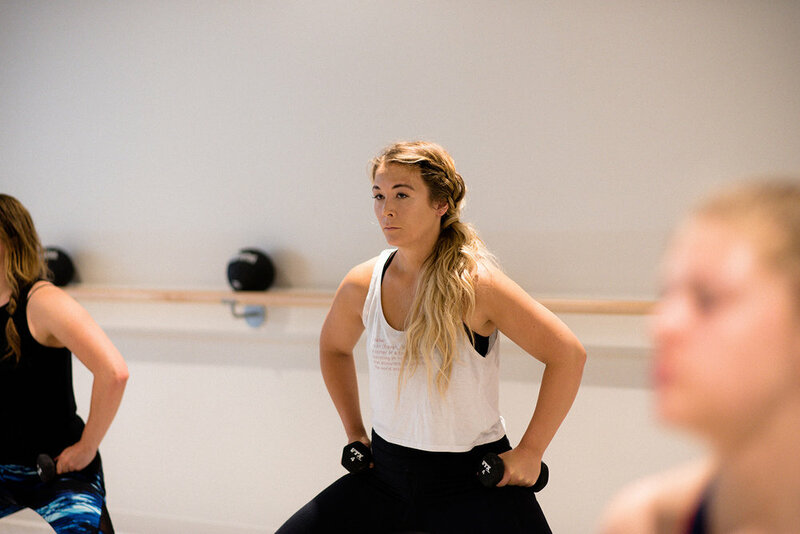 But most importantly, they will equip you with the knowledge and confidence needed to lead an active, healthy lifestyle long after you’ve completed our program. They create custom meal plans from scratch depending on client's goals, dietary needs, and lifestyle. They also provide 24/7 coaching support to help navigate through life events (dinners out, happy hours, weddings, travel, etc), and change/evolve as their clients do. 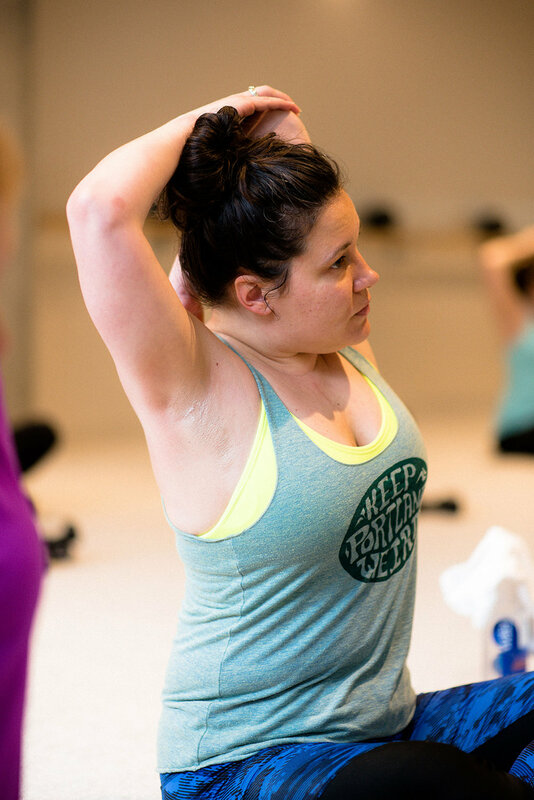 Kayla is the owner and certified instructor with The Bar Method Twin Cities. She is a dynamic, outgoing business professional with extensive and progressive Business Operations and HR experience in diverse corporate and consulting organizations. Growing up in Abilene, TX, Kayla pursued her undergrad degree at Hardin-SImmons University and has an MBA from the University of Texas. 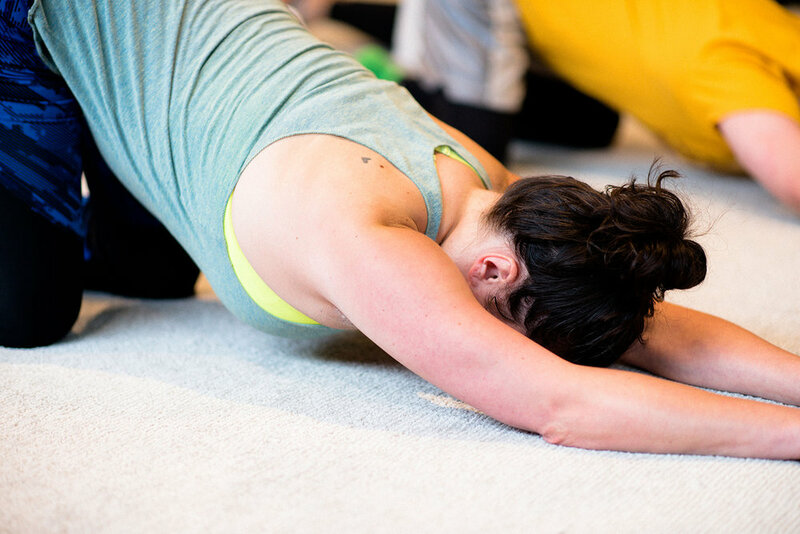 She joined The Bar Method team in 2014 as a client in Chicago and Boston and immediately was drawn to the vision of owning her own studio. 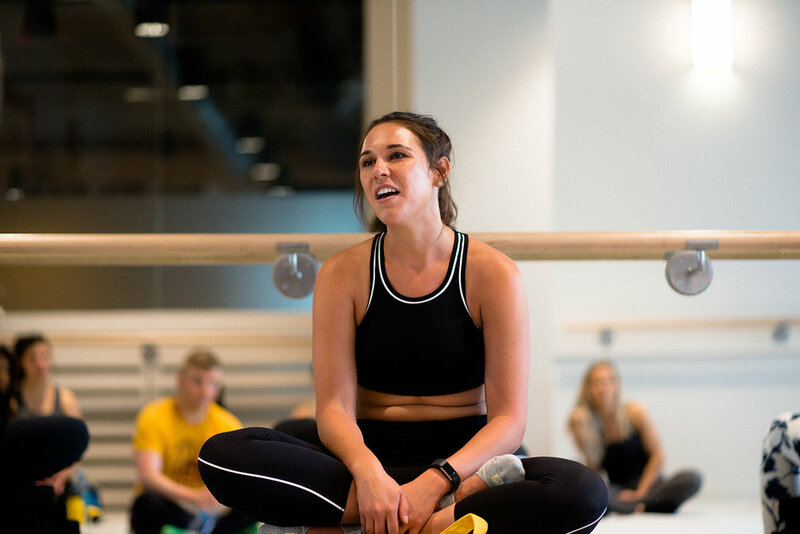 In 2015, Kayla was selected to lead the effort of bringing The Bar Method to the Twin Cities by The Bar Method Executive Corporate team, relocating to the Twin Cities to pursue her dream. It is rare to see Kayla outside the studio, but when she is, she typically escapes to the Northwoods in Minocqua, WI, with her husband Mike, daughter Shelby and their 3 pups! 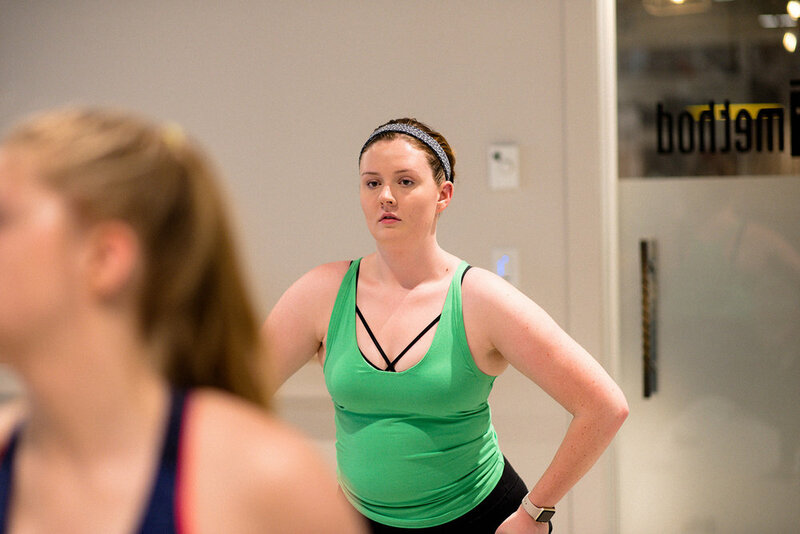 Layne is founder of The Gem Life, a digital yoga studio providing you with online memberships. Your membership provides you with a wellness a la carte from curated yoga & meditation videos, crystal education, essential oils do's and dont's and Ayurvedic recipes! Layne's mission with The Gem Life is to support individuals to live their best "Gem" life. She believes that in order to do so you must take time for YOU. Because if you have time to wake up and brush your teeth, you have time to wake up and clean your soul. When she’s not teaching yoga or manifesting with crystals you can find her sipping on rose or traveling to new places she hasn’t been! 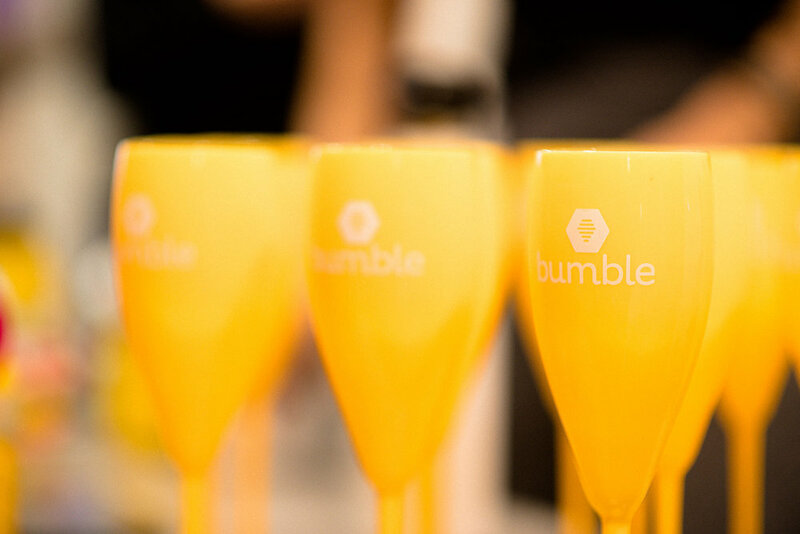 Tickets are $5 and include your reserved spot in the barre class, and mimosas!